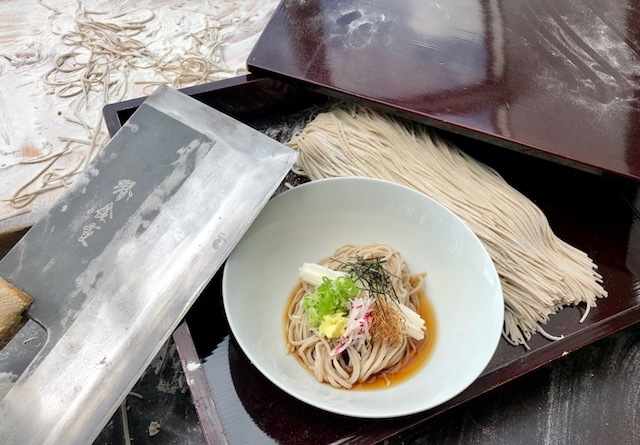 Buckwheat noodles, also know as soba, contain a variety of nutrients that are natural and healthy additions to one’s diet. 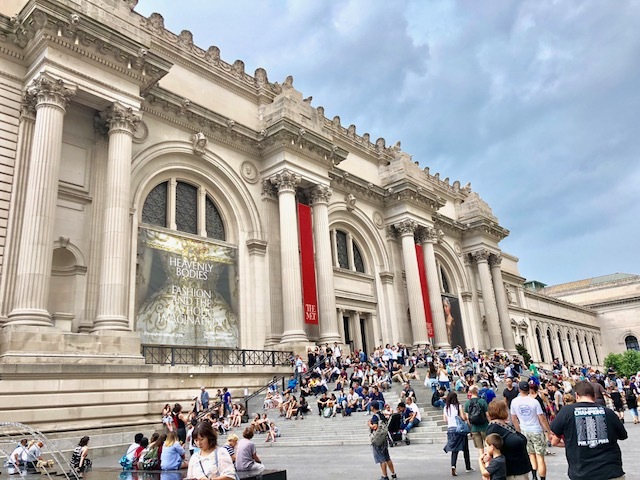 Not only are they excellent for mental and digestive health, they are also believed by many around the world for having properties that prevent lifestlye diseases around the world. 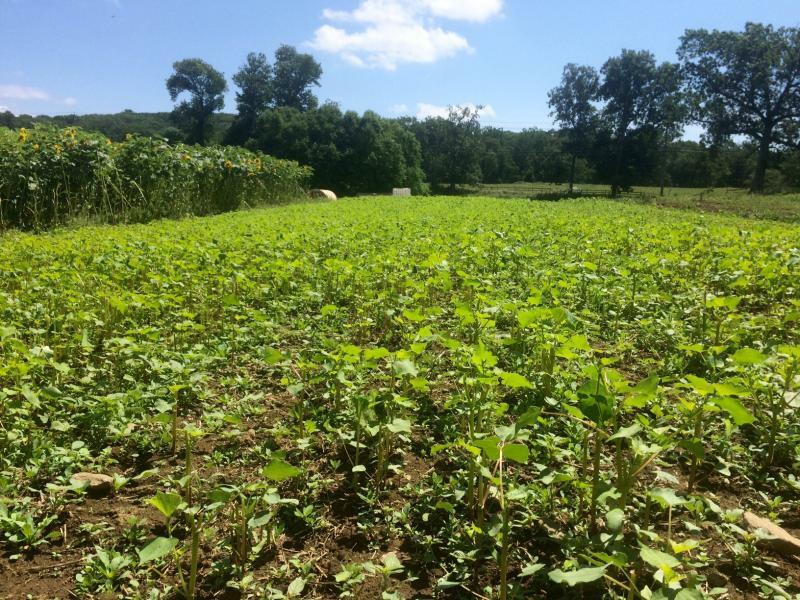 Is high in protein essential for survivaland growth. Contains various types of amino acids such as lysine and arginine. These are essential building blocks for child development, growth and stamina. 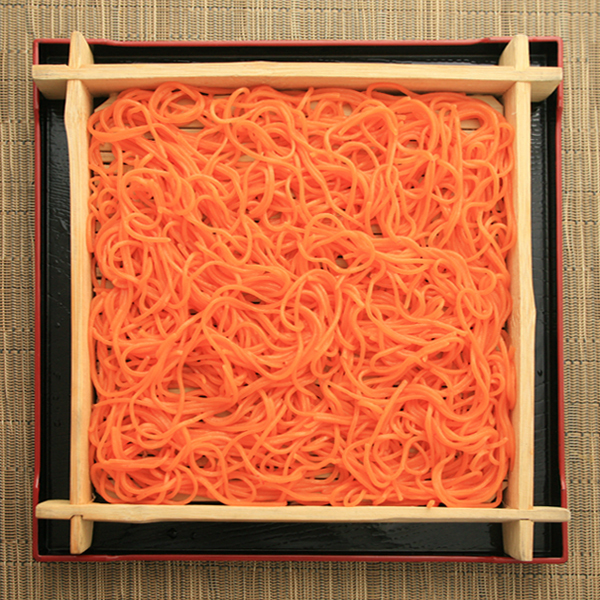 Has 2.5 more hemicellulose and 4 to 5 times more vitamin B1 than in white rice, which helps prevent constipation disease and the decline of strength, loss of appetite and nervousness, respectively. Contains vitamin B2, which is good for canker sores, the skin and mucous membrane; Vitamin E which is good for anti-aging; choline which prevents cancer and liver diseases. Has Polyphenol, which make the veins stronger and remove enzyme activity that are root causes of many diseases. 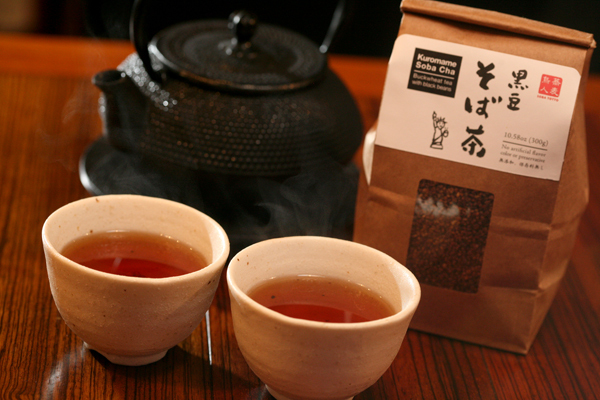 Specially, it helps to prevent the death of memory cells that cause senile dementia. Within polyphenols are Rutin, which have very strong antioxidant properties. 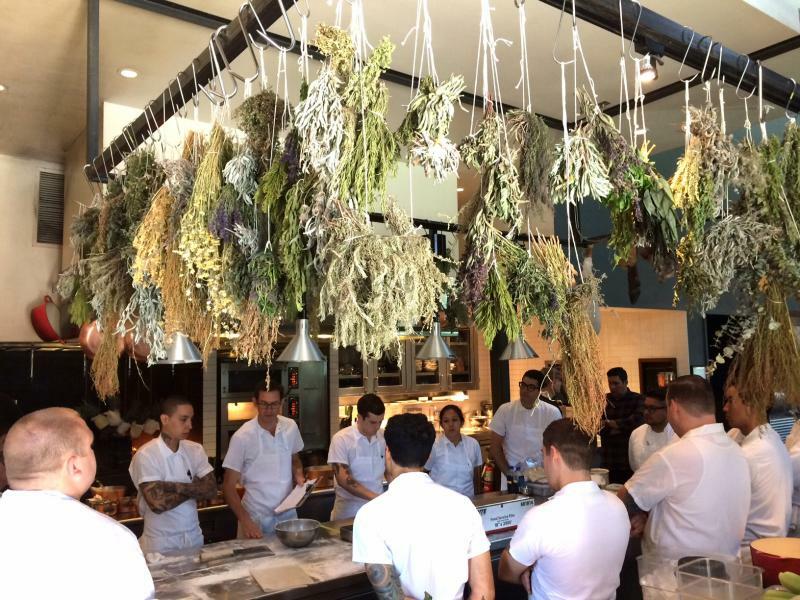 The richest source of Rutin is found in buckwheat. Rutin posses characteristics that strengthen the capillaries, lower high blood pressure, prevent heart diseases, cerebrovascular accidents, arteriosclerosis and hypertension. It also helps to prevent and control diabetes and vitalize the pancreas function. 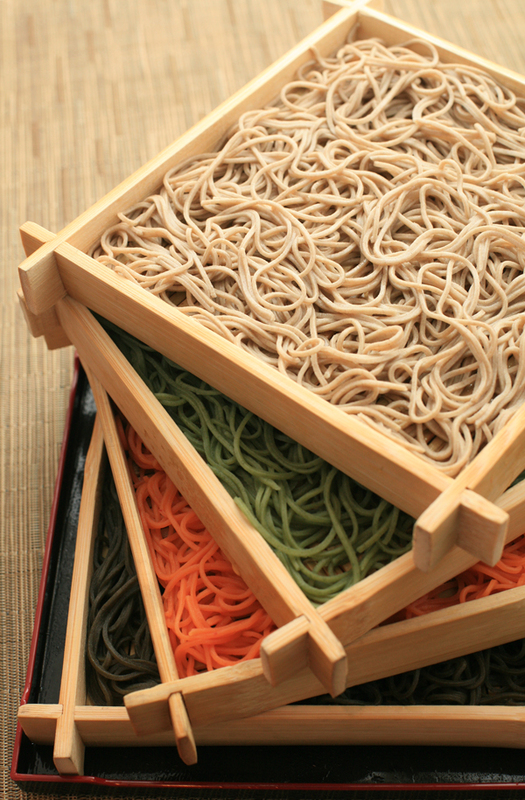 It helps prevent the accumulation of fat in the liver caused by some types of alcohol, so don’t feel guilty next time you have a drink at a soba restaurant! 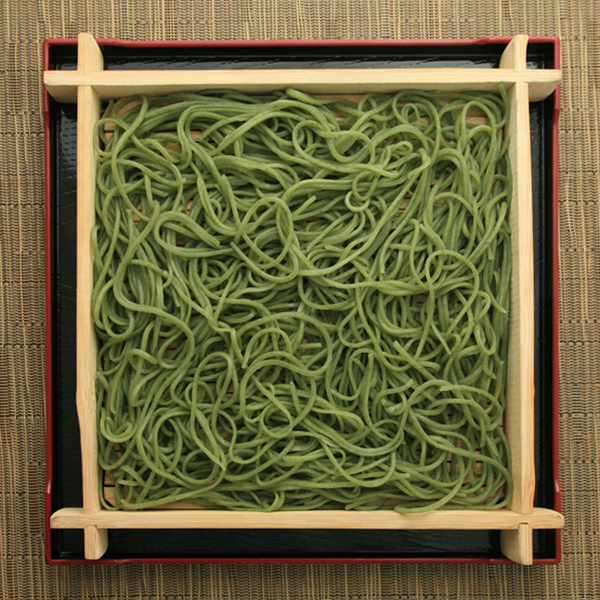 As you can see, soba helps prevent many lifestyle diseases. It is a wonderful health food. 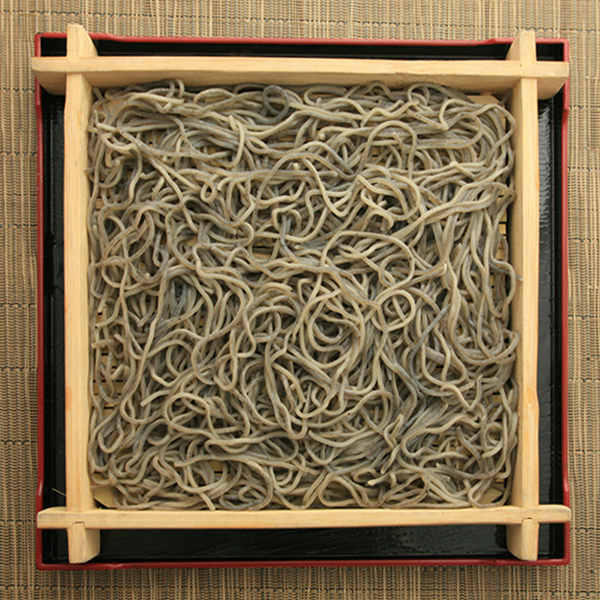 Soba is a noodle made from the grains of the buckwheat plant. 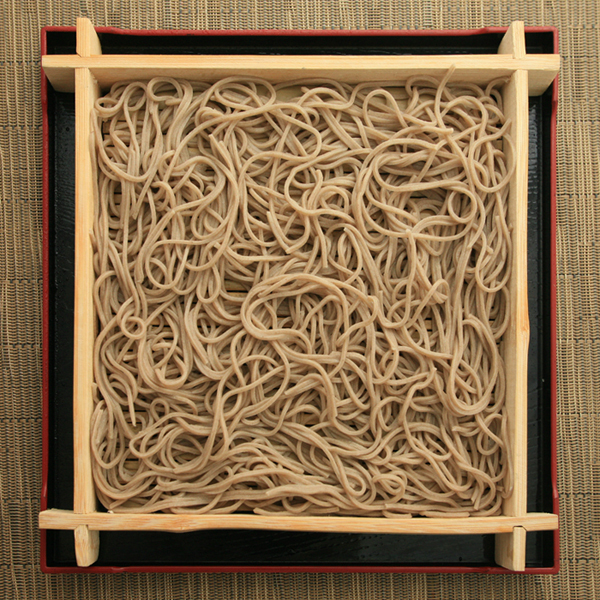 Soba noodles, also known as sobakiri,are divided into several types depending on the amount of soba flour used, such as juuwari(100% soba), or ni-hachi(two parts wheat to eight parts soba). 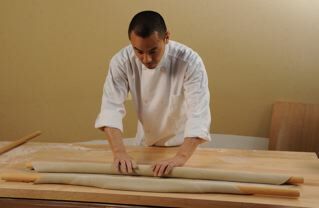 Soba flour can further be categorized as sarashina soba(made with refined buckwheat) and inaka soba(made with whole buckwheat), among other types. 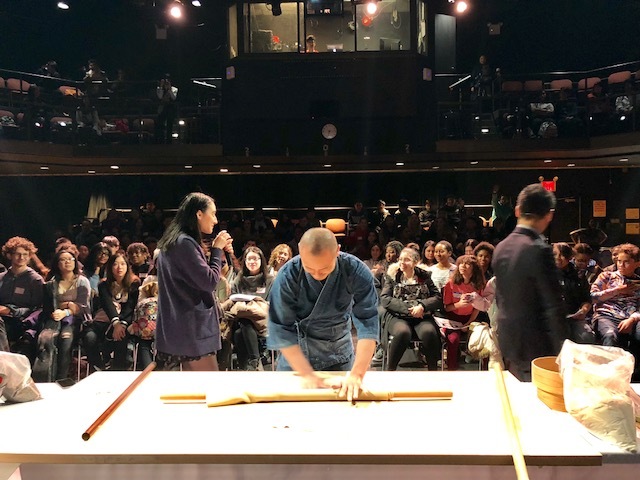 The varieties of broth served with the noodles vary depending on the shop or type of soba used: thin soups, strong soups, spicy or sweet flavors. 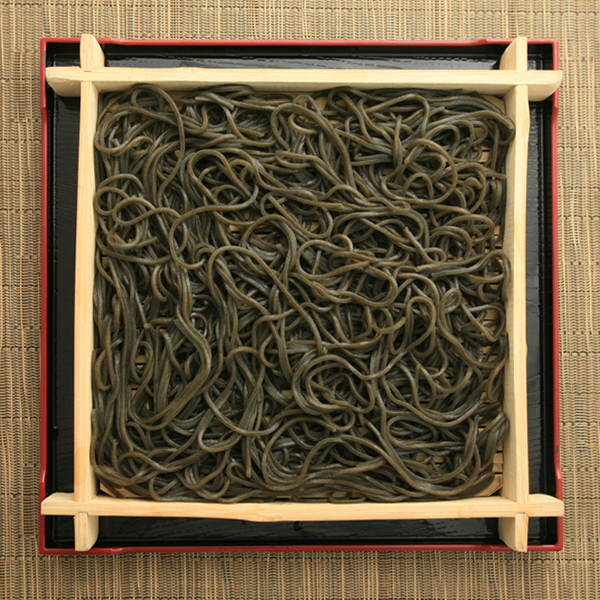 The most common way of eating soba is zarusoba, or chilled soba, served with a dipping sauce and seaweed sprinkled on top. 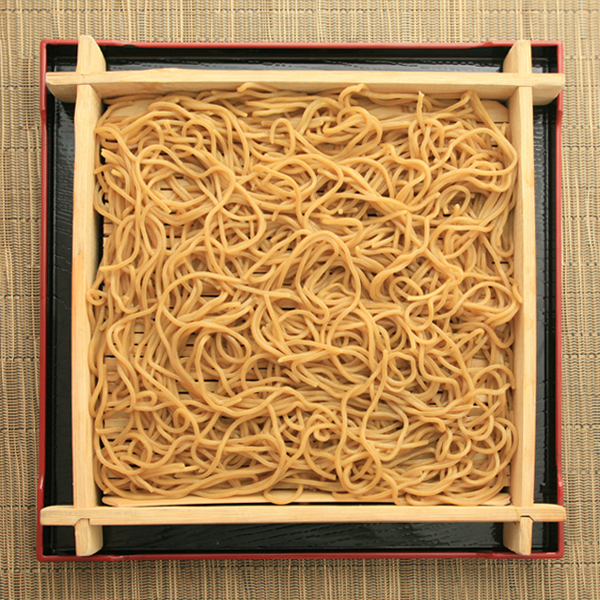 Warm broth poured over soba noodles is also common.